Malia is a Financial Advisor Associate and has worked in the financial services industry since 2006. Prior to becoming a Financial Advisor Associate, she worked as a Registered Client Service Associate. She works together with her father, Michael, and her cousin, John, to provide comprehensive wealth management services to their clients. She also previously worked for more than five years at Atlas Insurance Agency, a local property and casualty insurance agency. 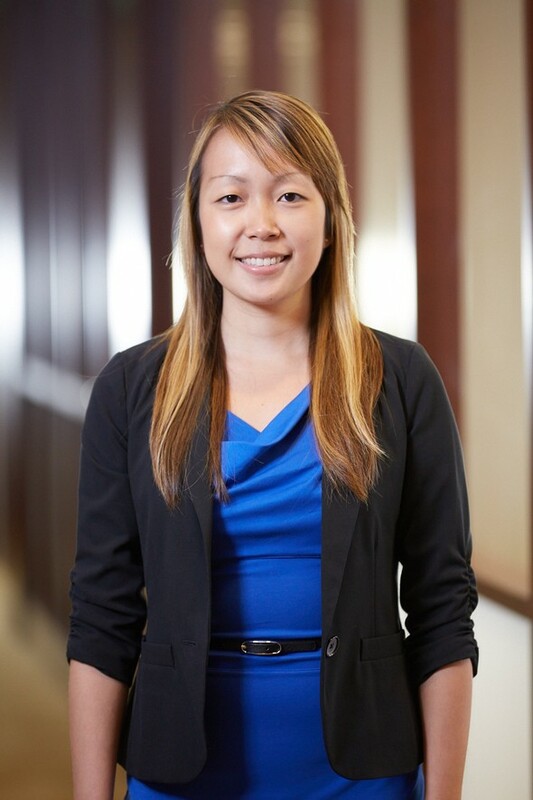 Malia graduated from the University of Hawaii at Manoa in 2007 with a Bachelor of Business Administration Degree in Finance and has earned the Toastmasters Competent Communicator award. Outside of the office, Malia enjoys maintaining a healthy lifestyle by going to yoga classes, running, hiking, and researching and making healthy recipes.